It’s an all-new episode of The Flickcast for your listening pleasure. Yes, we made it three weeks in a row. Excelsior! 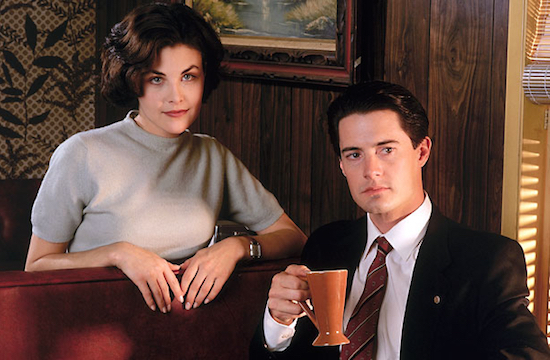 On this week’s episode Chris and Joe discuss the recently announced Twin Peaks series on Showtime, the prequel movie Fire Walk with Me, the continuing saga of Netflix and theaters banning its upcoming movies, new developments on Agents of S.H.I.E.L.D. and a whole lot more, more, more. Picks this week include Chris’ pick of the movie Gone Girl, starring Ben Affleck and directed by David Fincher, and Joe’s pick of the movie Transformers: Age of Extinction. Yeah, we know. Arrow season 3 premiere was just awesome as the was the Flash. I was not expecting the ending of Arrow. It left me with my jaw on the floor.